Douglas Middle School is proud to have added another 40 ebooks to our Marshall County Collection. Please log-on to http://destiny.marshallk12.org. After selecting Douglas Middle School, you may choose books from either Capstone Interactive online books or ABDO online books. 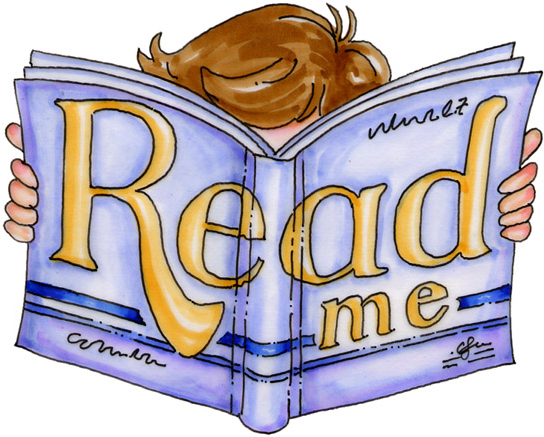 Just reading 20 minutes a day will add hundreds of new words to your vocabulary each week.